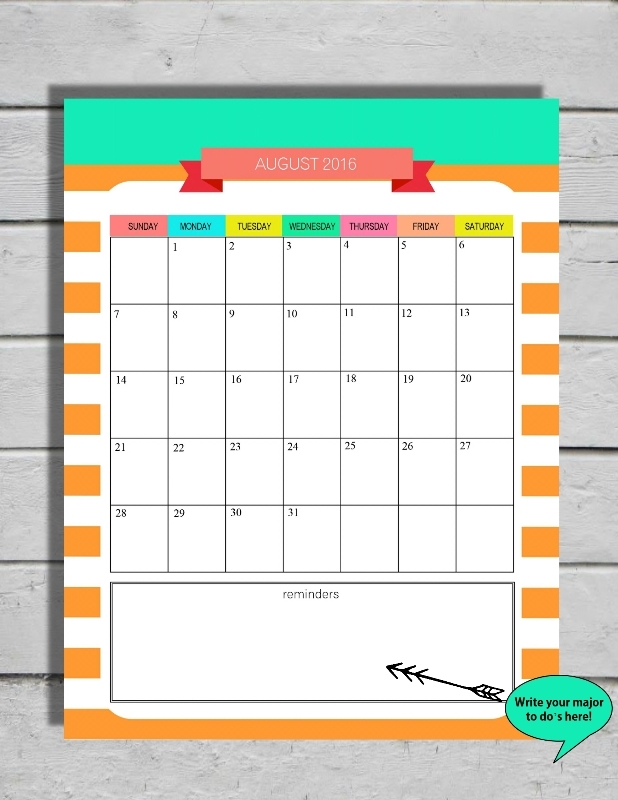 Time to plan your August! Live a life you love! 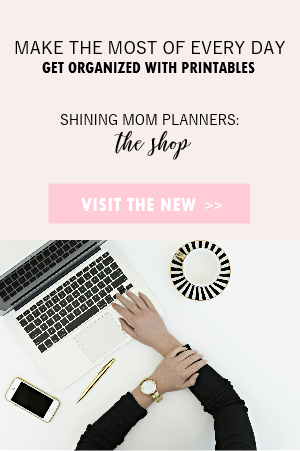 Snag a copy of Shining Mom’s free planner for August! 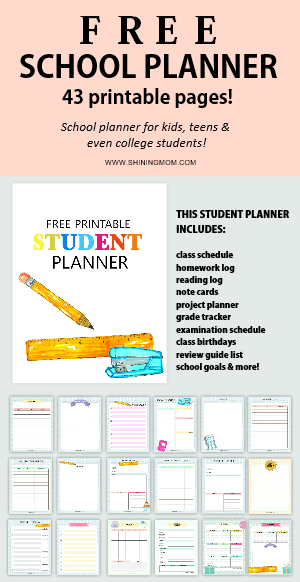 I know some of you are already waiting for the release of Shining Mom’s free planner for August. Well, wait no more! 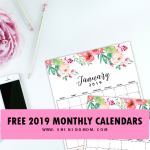 You’ve visited right in time for the Happy Freebie Monday segment of the blog as I am now releasing your printable planner for the coming month! This planner is absolutely gorgeous. I think you will love its colors as much as I do! This month’s layout is in different from the past months, have you noticed? It’s in portrait orientation, this time. 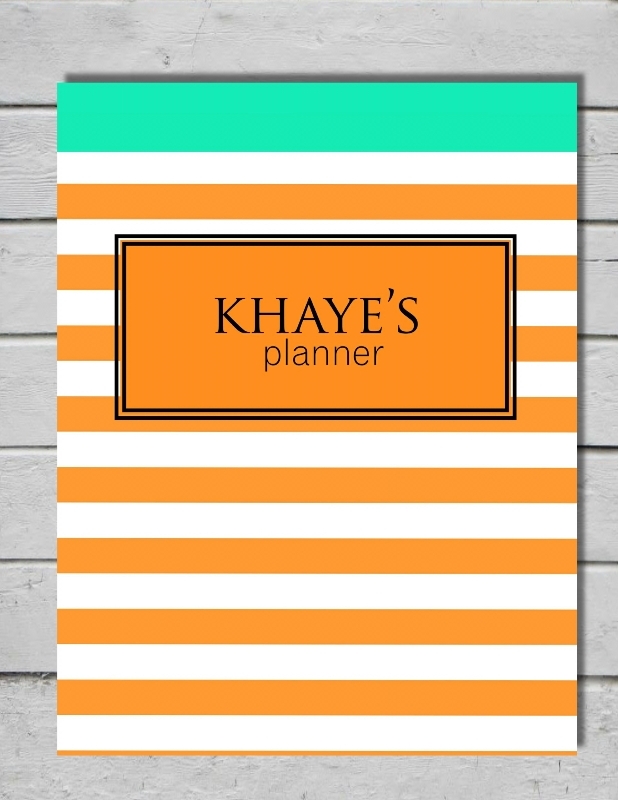 =) And as for the design, your planner comes in bolder and brighter colors! I’ve also topped each page with a ribbon to frame the titles! 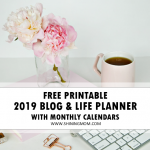 I am already excited to plan my month with this pretty thing! 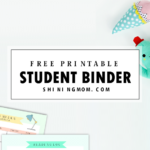 Okay, on to the binder tour! 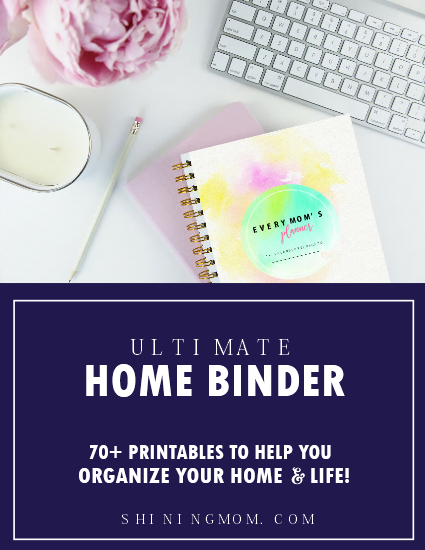 After the binder cover, the very first page that you’ll see is your goal-setting page. 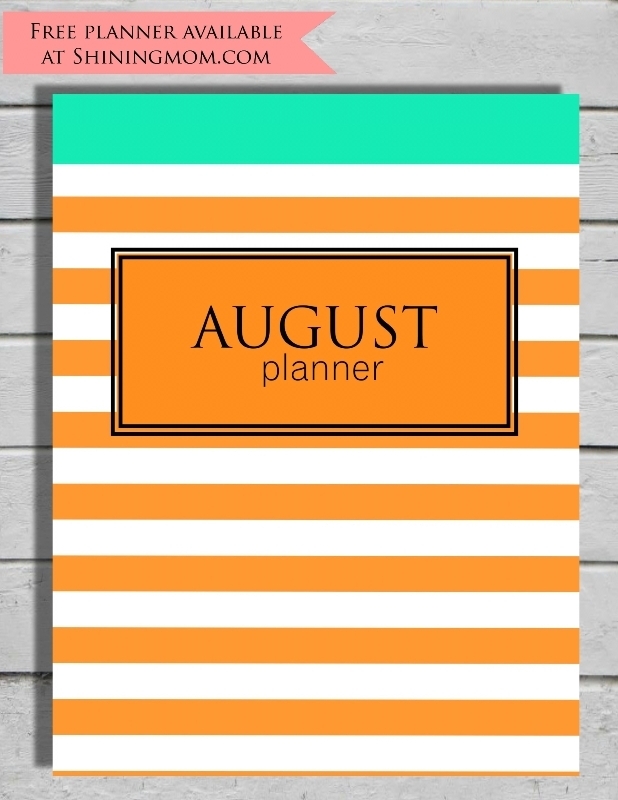 What are you planning to accomplish this August? 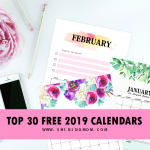 Write them down to remind you each time you open your planner! 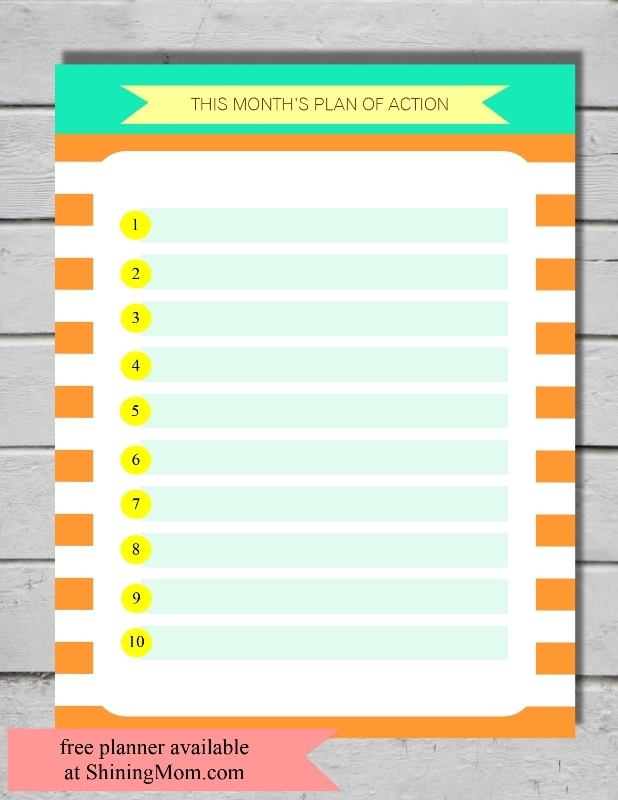 Writing my plans for each week in a page like this really works! 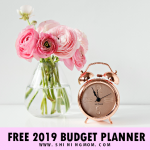 You may want to get it to plan yours! 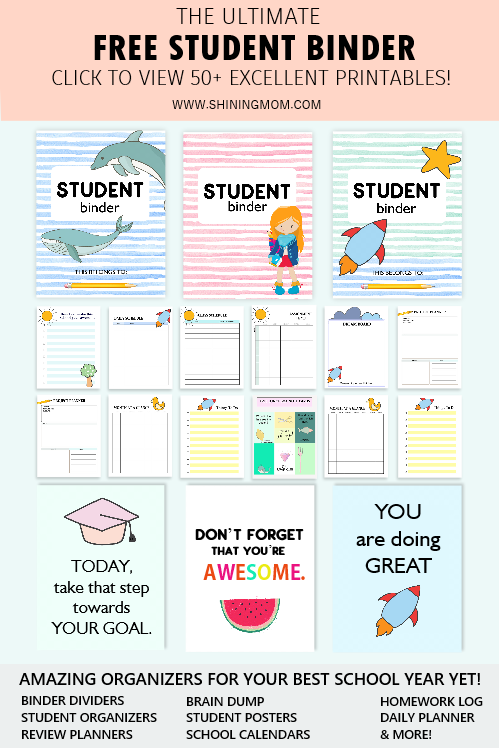 Here, take a preview these awesome pages that you’ll get in your 1 dollar purchase! 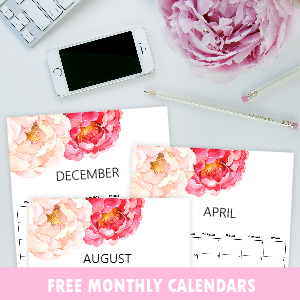 You’ll be getting a pretty printable calendar for August 2016 which is a perfect match to the planner. 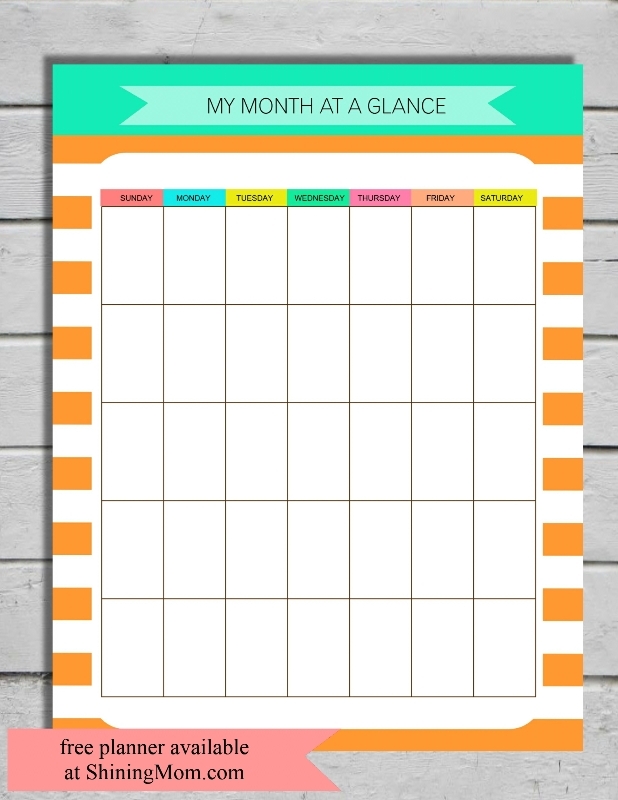 This pretty thing has a spot at the bottom for you to write your personal reminders! 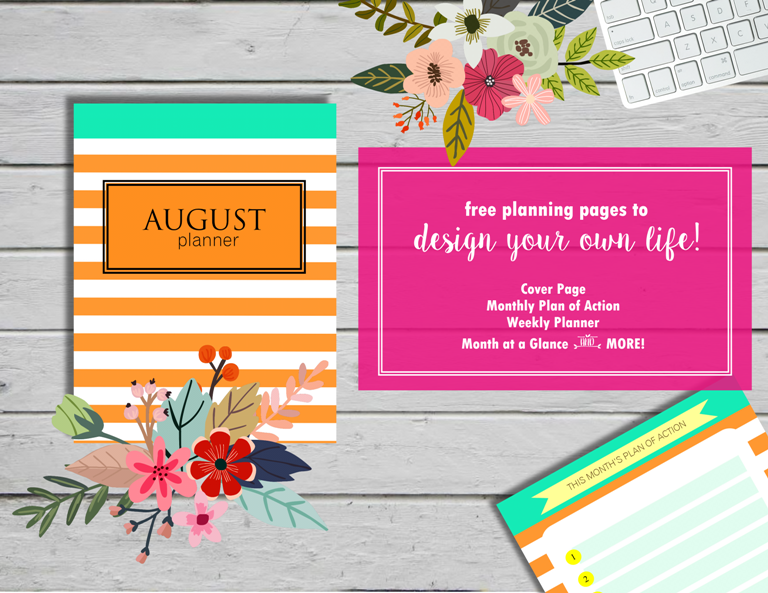 You’ll also get to enjoy the editable copy of the planner cover so you can personalize it, like I did. The copy will be in Microsoft Word. Not a Word user? No problem! Just email me your name after the purchase and I’ll send the personalized cover to you in PDF! 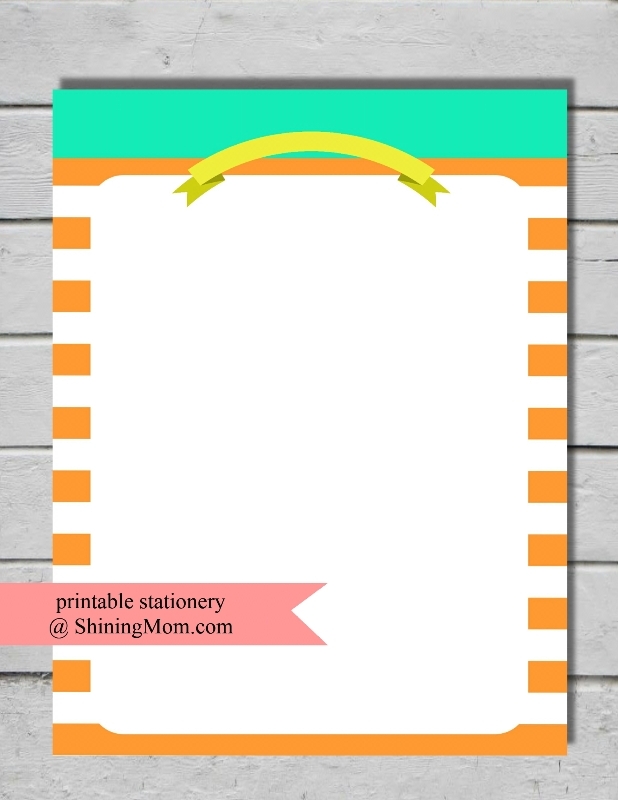 You’ll also get to enjoy printable blank page for your stationery needs! 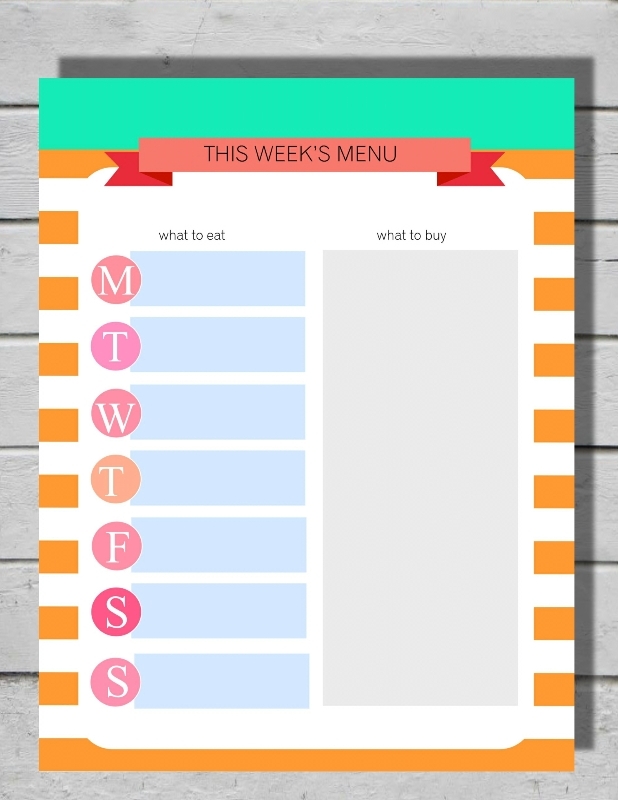 Lastly, you will also get a printable meal planner. 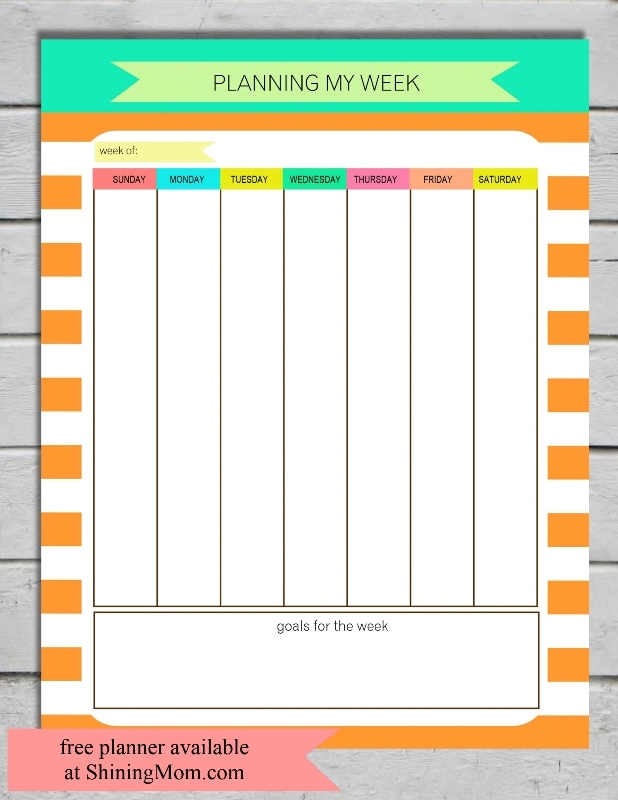 I think meal-planing will be fun with a refreshing page like this one! 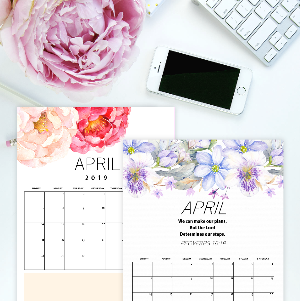 Go snag these additional pages to complete your planner! Have an #AwesomeAugust, sweet friends! 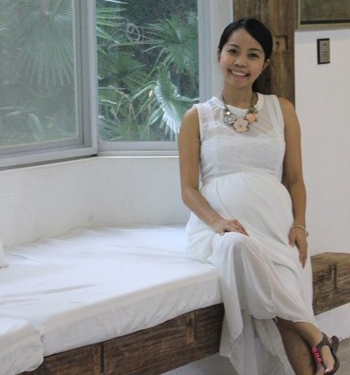 « Planning to take your kids to Jump Yard?